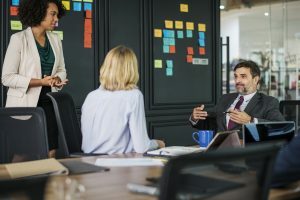 The 2019-2021 Wisconsin State Legislative Session brings some anticipated and many unanticipated legislative policy opportunities to our attention. The SWSA takes positions on some of the key legislative items and will track these positions for our members. SWSA Members Testify at Joint Finance Committee Hearings Across the State! 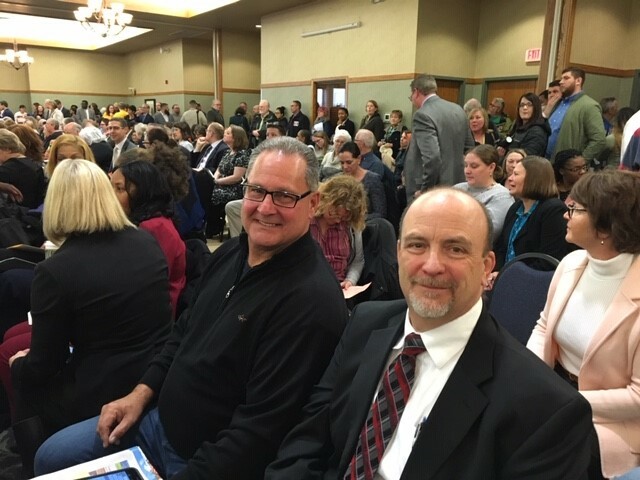 On April 10, 2019, several superintendents and board members from SWSA testified at the Oak Creek Joint Finance Committee hearing to share their position about Governor Evers' proposed state budget. 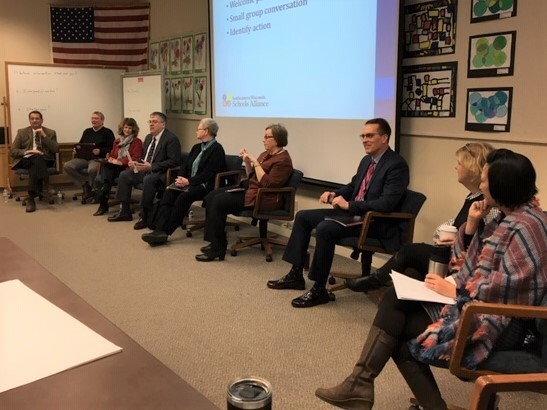 Districts who attended the hearing were Brown Deer, Whitnall, Muskego-Norway, Kenosha, Oak Creek-Franklin, South Milwaukee, Milwaukee Public Schools, and St. Francis. Several other districts including Kettle Moraine (testified in Janesville), Shorewood (testified inGreen Bay), and Racine Unified (testified in Green Bay) have attended other hearings across the state. Many districts are submitting written testimony to the Joint Finance Committee as well. Terri Phillips, SWSA Executive Director testified on behalf of the entire organization and her testimony can be found on the link below. 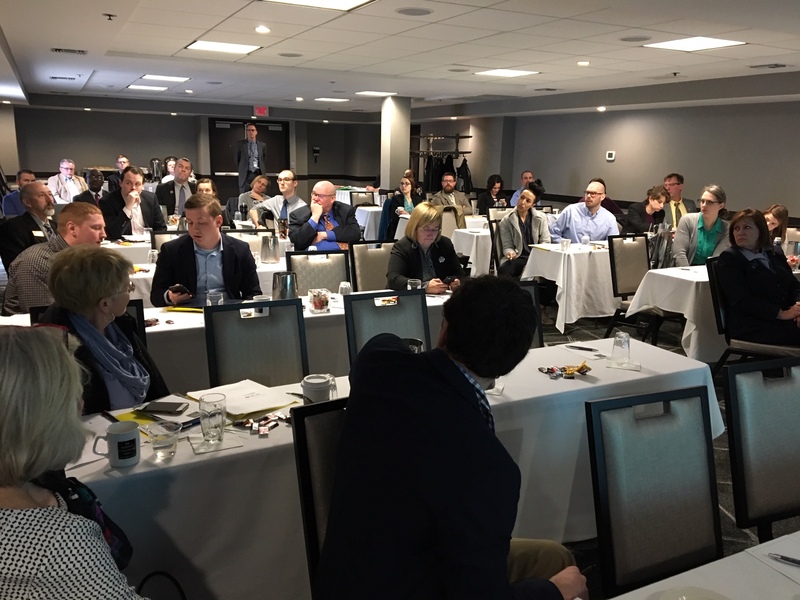 On March 21, 2019, Business Managers and Superintendents from across the state came together to hold a half-day workshop for legislators and their staff on school finance. This workshop was designed to be a "straight forward, spin-free talk" on school finance led by experts in the field. This workshop also featured a special guest speaker, Bob Soldner from DPI. The goal of this workshop was to help legislators and their staff build an understanding of basic school finance concepts so they are prepared to make informed decisions during the biennial budget cycle. SWSA spearheaded this effort and partnered with the Wisconsin Association of School Boards (WASB), Wisconsin Rural Schools Alliance (WiRSA), Wisconsin Public Education Network (WPEN), and the School Administrators Alliance(SAA). 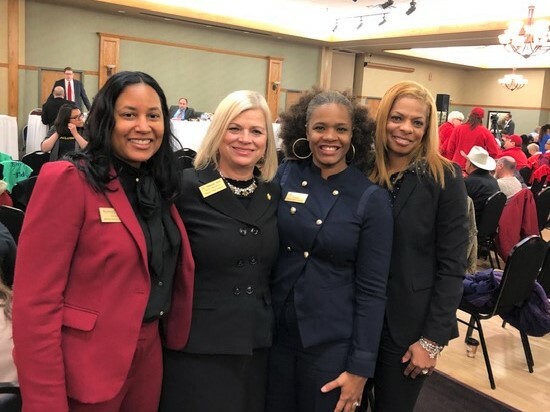 On March 12, 2019, SWSA hosted a panel discussion with the Deans of Greater Milwaukee to discuss the challenges facing Wisconsin and the country regarding teacher pipeline. The morning began with a panel discussion with the deans to share their perspectives on the issue. This panel was then followed with small group break outs to delve into the topic a little deeper. SWSA and the deans are committed identifying areas where we can work together to improve the outlook for the teacher pipeline. School boards across the state are passing resolutions to increase the reimbursement rate to 90% for special needs students, matching the reimbursement rate given to private schools under the legislated Special Needs Scholarship Program. The federal government has stated a commitment to fund 40% of the costs of supporting students with special needs, but funds only 15%. In addition, Wisconsin had statutory language to fund over 60% of costs related to these students, but now funds merely 26%. The state of Wisconsin has not increased funding in public school special education categorical aid for over a decade. The Legislative Fiscal Bureau concluded that because of historic under funding of the state and federal government, public school districts must now fund over $1 billion to cover the educational costs associated with implementing Individualized Education Programs for students with special needs. As a result of under funding these critical services for students with special needs, public schools districts across Wisconsin transfer funds from their general fund to make up the gap. SWSA is collecting resolutions from all over the state (including many in our own membership) and storing them in a google drive. Click on the link to see who has passed these resolutions and please feel free to use the resolution language for your district. Please click on the link below to view a map that can inform you as to the positive fiscal impact of this increase on your own district. Congratulations to Larry Dux, Board Member from the Pewaukee School District on his election to the Co-Chair Elect position for SWSA! Larry is a long-time member of SWSA and is a veteran on the Pewaukee School Board. He is actively involved in the WASB (Wisconsin Association of School Boards) and serves as a peer mentor to new board members. SWSA is thrilled to have Larry join the leadership team!